ŠD LIFE TEAM: New member Mehdi Mirzahosseini! In hot seat in Avče. 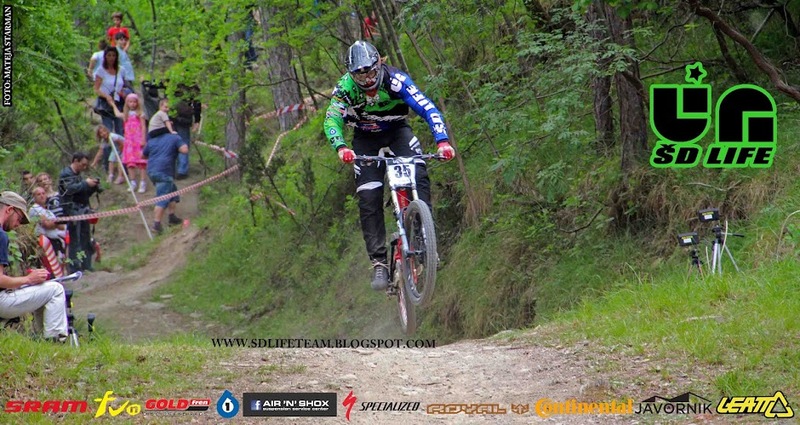 He is from Iran, this year he will be racing for ŠD LIFE TEAM. We are pleased that he joined our team.